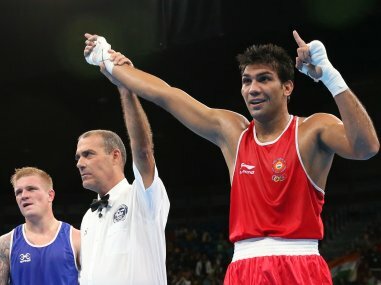 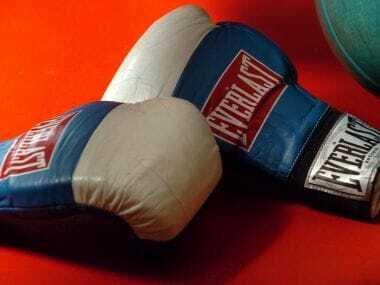 Boxing Federation of India, on its part, said most of Cottalorda's demands have been met and they would try and persuade him to come back. 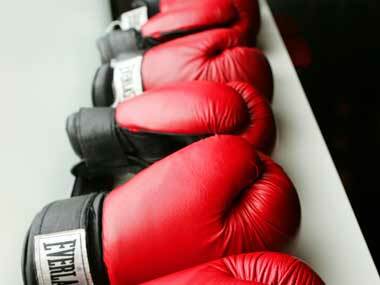 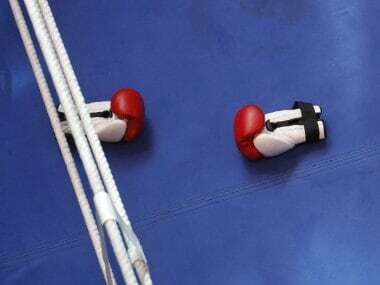 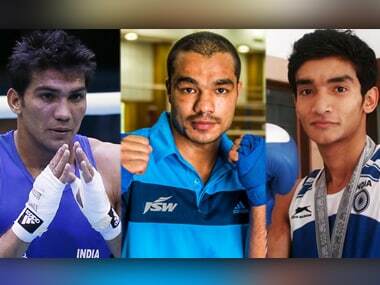 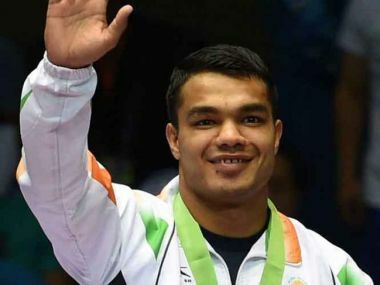 At Rio 2016, only three boxers will be representing India – namely Shiva Thapa in 56 kg, Manoj Kumar in 64 kg and Vikas Krishan in 75 kg categories. 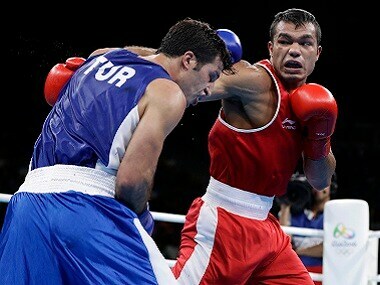 At Rio 2016, boxer Shiva Thapa remains India's biggest hope out of the three-member contingent despite years of administrative turmoil.